Color : Blue, Orange, Pink, Red, Etc. 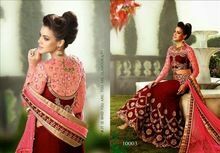 Shree Mantra is recognized amongst successful Manufacturers, Exporters & Suppliers of Girls Lehenga . 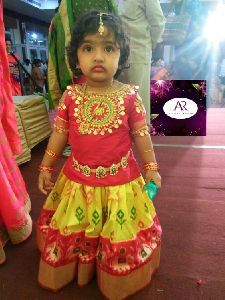 We manufacture Girls Lehenga in a number of exquisite colors, patterns and sizes. We use only the premium fabrics to provide utmost comfort to the girls. 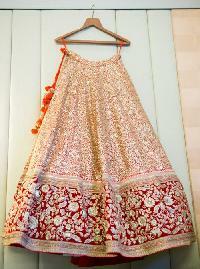 Last but not the least, we offer our Girls Lehenga at very reasonable prices. 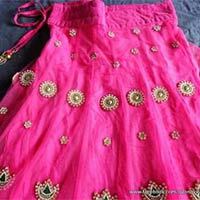 We are engaged in the process of girls lehengas . 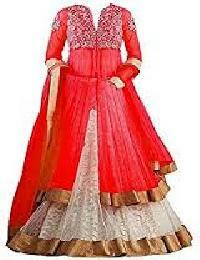 The rate of girls lehengas made available by us is exquisitely designed. 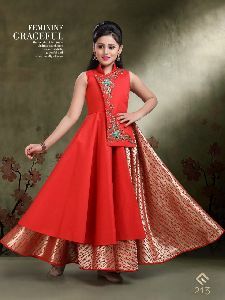 Our company makes girls lehengas available in different sizes. 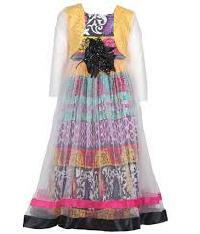 We provide girls lehengas at the best prices in the market. 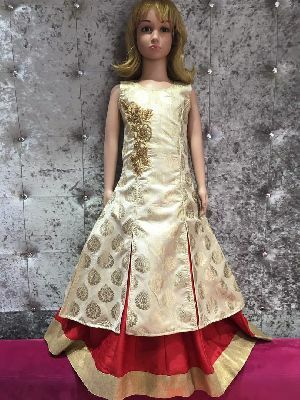 Reflecting the Indiaâ��s traditional culture, our collection of Girls Lehenga is acclaimed amidst the clients for its distinguished patterns and attractive colors. 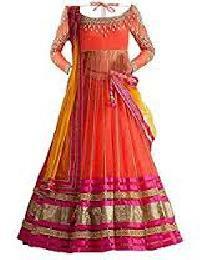 We are a famed Manufacturer, Exporter, and Supplier of designer Girls Lehenga in India. 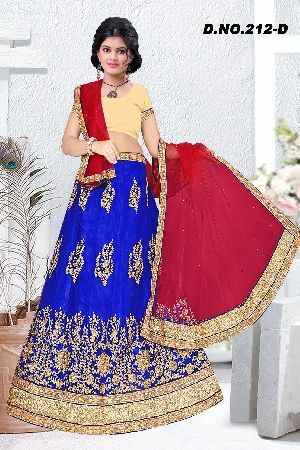 Our Girls Lehenga is available at very affordable prices. We are leading manufacturer and trader wholesaler from last seven years in surat. 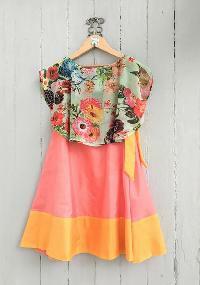 We are dealing in suits, sarees, lehengas, kurtis, western frocks. Our all products you will get in best rate and best quality. We will be happy to join with you. Packaging Details : we are used FedEx, DHL and India post. standard export package.